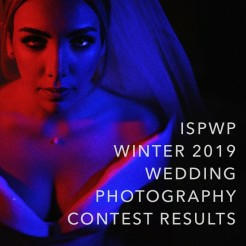 The ISPWP recently reached out to some of the top contest winners of the ISPWP Spring 2018 Wedding Photography Contest. 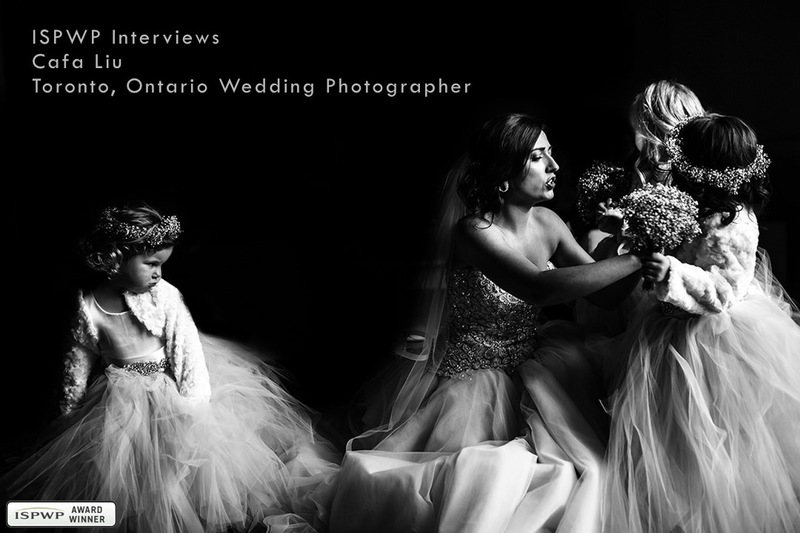 We wanted to find out more about them and their thoughts on photography, weddings, what makes them tick. "I am a photographer. I am a wedding photographer. I like photographing weddings using unique angles and plenty of emotion. I am seeking, predicting, and capturing. I am not a story maker, but rather a story teller. My style is telling the story, what the couple wants to say, in an artistic way. The calm person telling a calm story, the passionate person telling a passionate story, all by means of the picture." What does winning an ISPWP contest award mean to you? Winning ISPWP awards allows me to show the world who I am and helps me promote the meaning of “Cafa style” wedding photography. What's your favorite challenge about shooting weddings? My favorite challenge about shooting weddings is how unpredictable they are. You never really know what will happen in a real wedding and what you will take home within the camera. Do you pre-visualize photos before you execute them, or do you find inspiration more on-the-fly? No, I don't pre-visualize. The best preparation is no preparation. I just try my best to make myself excited with lots of energy. For example, I drink double coffee in the morning! What's your best advice to couples who want really amazing and unique wedding photos? Just be yourself and try to be unaware of the photographer. The wedding day is your day, it does not belong to the photographer. The wedding photos are nothing if they are not coming from reality. What is your approach to photographing portraits of the bride and groom on the wedding day? Try to take the portraits in the real moments without intervening. How do you feel about photographing a "first look?" My advice is, if the couple doesn’t have to do the “first look”, then don't do it! I feel it's too much of a "photo session" in the wedding day, let’s stay in real life. How would you describe your post-processing "look" for your photos? Expressing the authentic nature of things with an artsy way. Do you think it's important to evolve your style of photographing weddings through the years? Nothing is more important than evolving your own style which is maybe the only thing that really belongs to you. Have you ever had a really difficult working situation? How were you able to make beautiful images in that situation? It's never an easy working situation for me since I always try something new and try to be better with each wedding. What kind of lighting situations are your favorite to manipulate on a wedding day? I try my best to take photos in natural light. If I have to, I'll just lighten the subject which I want to be lightened. What do you do when you start to feel "stale" to inspire you photographically? Just keep doing and keep trying. 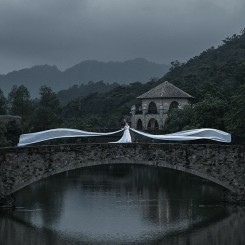 What would be your dream location, or you "bucket list" area to photograph a wedding in? The Moon. I mean I don’t care about the location. The most important thing is the interesting couple with a good story and they have to love my photography. 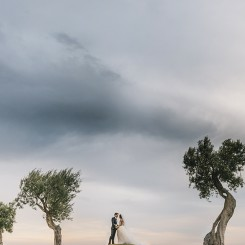 What unique challenges are involved with wedding photography in destination weddings and how do you deal with them? Jet lag. You just have to accept it and do your best. What kinds of challenges do you assign yourself on a wedding day? I make myself believe that the best image will be the next one. When I have no idea how/what to see, then I try to move. How many good images you get depends on how long you have walked. How do you feel when you are in the "zone" photographing weddings? It’s amazing. I really enjoy the moment of photo shooting, that’s the moment on which I build my life. Please scroll through the image gallery to see Cafa Liu's latest award winning photos from the ISPWP Spring 2018 Wedding Photographer Contest.